We raise essential private funds to enable Miami Dade College to change lives, families, communities and the world through the opportunity of education. Thank you so much for your interest in Miami Dade College! If you’ve already committed your support to MDC, we also thank you. Whether your passion is for student scholarships, arts and culture, workforce training, innovation, or anything else that would elevate our Miami community, we invite you to contribute to MDC Foundation. Miami Dade College has a long history of responding to the needs of our business community with certificate and degree programs designed to create the workforce of tomorrow. Beyond our educational offerings, the College provides the Miami community access to world-class cultural programming. While we are proud of our progress, state funding continues to decline and there is more work to do. 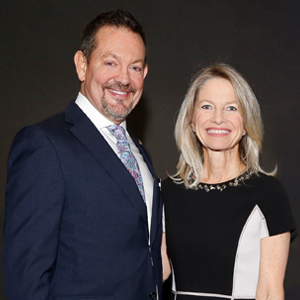 Your support can make access to quality educational opportunities at Miami Dade College available to all, forever influencing the career trajectory of our students and improving the economic outlook for their families. Together, we will change lives in Miami and beyond, via the opportunity of education. 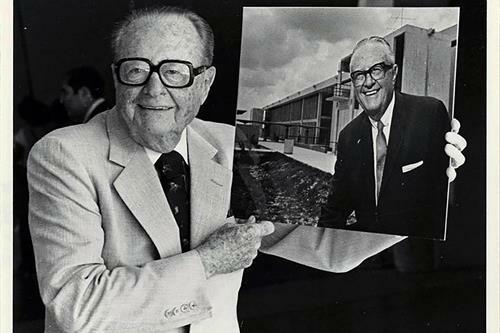 Miami Dade College is guided by the philosophy of our founder, Colonel Mitchell Wolfson, to create a vibrant community for all of us by educating Miami-Dade County’s current and future residents. 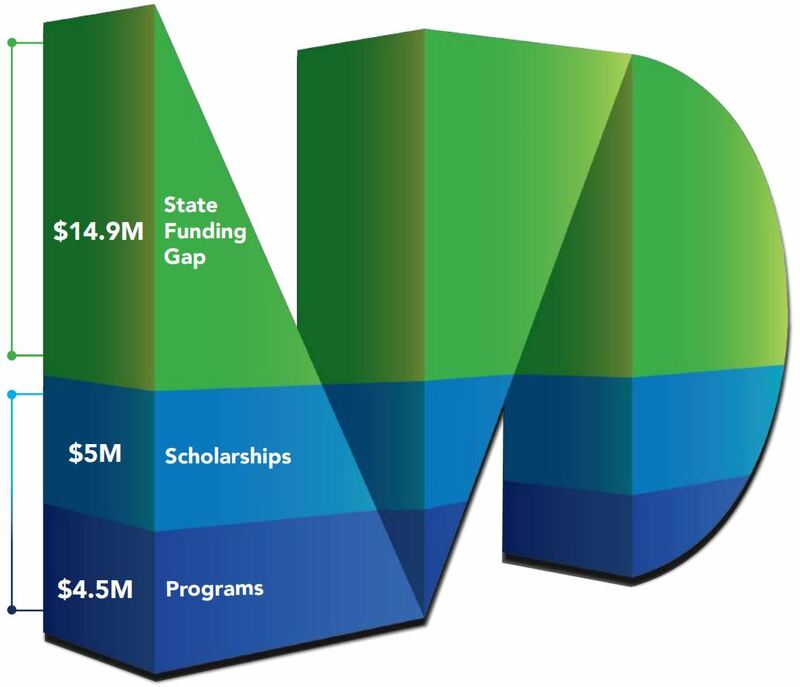 MDC Foundation was chartered in 1965 by the state of Florida as a non-profit organization. The Wolfson family has supported the College since its founding in 1960, and today, is still one of the College's greatest benefactors. The Foundation takes its role as steward of individual and corporate donor contributions very seriously and an Investment Committee comprised of investment professionals ensures that the underlying assets of the Foundation are managed wisely. Each year, our funds are audited by a certified public accounting firm. Review our most recent audited financial statements. In 2007-2008, MDC received $190.9 million from the state. This annual support has steadily dropped to $176 million in 2017-2018.